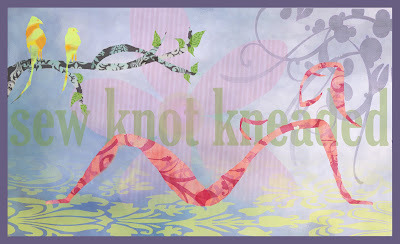 Ok, so I really loved the old blog header, but it was a premade one and I wanted my own. So, I designed these headers myself with a little photoshop fun. I had originally made the larger one with a lot more going on based on a painting I did in my living room, but decided to simplify it… if you could even consider it simplified. However, I am still looking for a 3-column layout that will allow me to use my header. If anyone has any suggestions as to where I can find these, please let me know!! I’ve been googling and downloading all kinds and trying them out, but nothing seems to work. I even tried a 3-column blogger minima (that looked just like this 2 column one), but for some reason it wouldn’t let me upload my header. I would love input on my headers! Should I simplify it even more? Should I change any colors? Is it just plain ugly? Let me know! I love constructive criticism! But I’m still looking for more feedback!! Tell me what you think. Thanks! This entry was posted on February 15, 2010. It was filed under Other.